Connection type for T type filter: RF,MF,RTJ,BW. 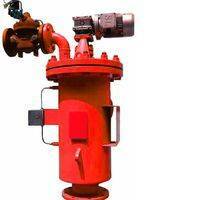 Face to face according to: ASME B16.10,DIN3202. 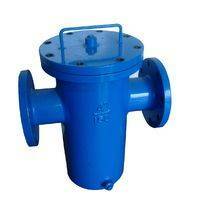 We are the reputed manufacturer of quality T Type Strainer, which is an efficient basket filter providing high capacity filtration. This strainer can be easily installed and requires minimal maintenance. 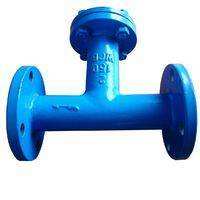 It has a compact size and is manufactured using supreme quality steel procured from known vendors. 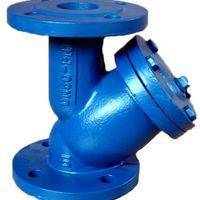 Moreover, this strainer has a fine finish and is corrosion resistant.